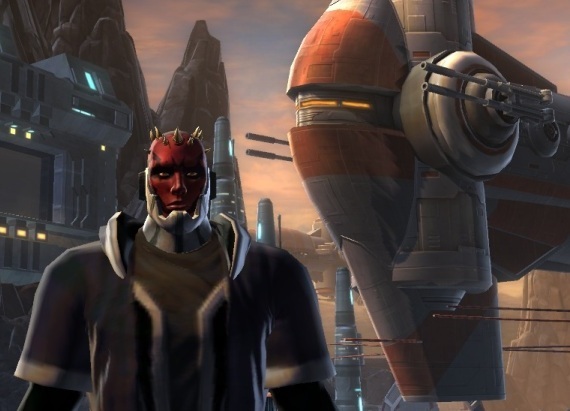 The third post in a series chronicling Linda’s experience playing Star Wars: The Old Republic. 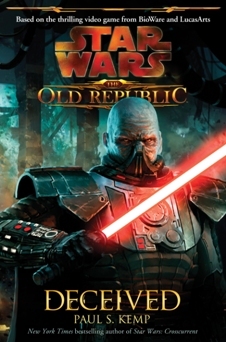 The first post in a series chronicling Linda’s experience playing Star Wars: The Old Republic. 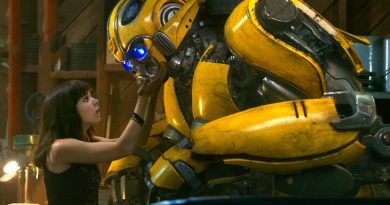 Linda Hansen-Raj returns with an interview of Star Wars author Paul S. Kemp. After some great feedback on her Revan review, Linda’s back with a review of Deceived by Paul S. Kemp. 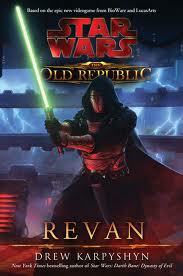 Without further ado, check our newest blogger’s review of the recently released novel Star Wars: The Old Republic: Revan, by Drew Karpyshyn.